Benefits of Registering Your Trademark - Greenbaum P.C. 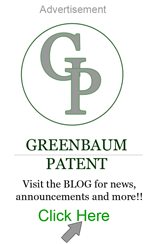 Greenbaum PC would be glad to assist you in filing your federal trademark application. Call us today!